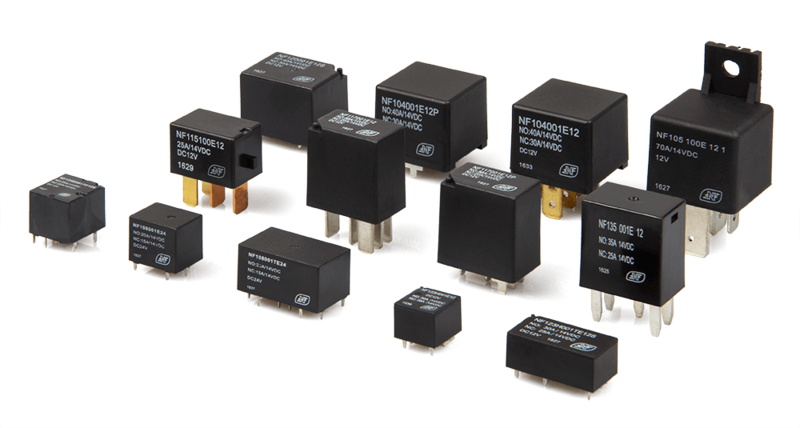 NF Forward, headquatered in Germany, is manufacturing and distributing a wide range of relays to fit numerous fields of applications. 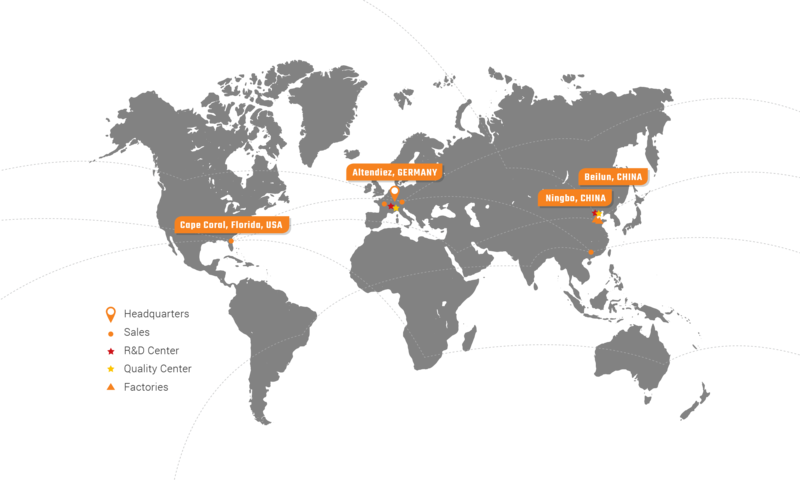 Sales offices in Europe and USA - together with our partner in China - are serving customers worldwide with our relays. Our partner Ningbo Forward Relay Corp. Ltd has been producing relays since more than 25 years and is one of the major relay manufacturers. The superior quality of products, individual application-and sales support combined with a global price structure, make the NF relays an excellent choice. To support our customers, we have set up our own test laboratory in Germany. The further development of our product portfolio together with our business customers and distribution partners is another focus of our activities. With NF Forward you have a partner at your side whose testing and developing expertise you can fully trust. 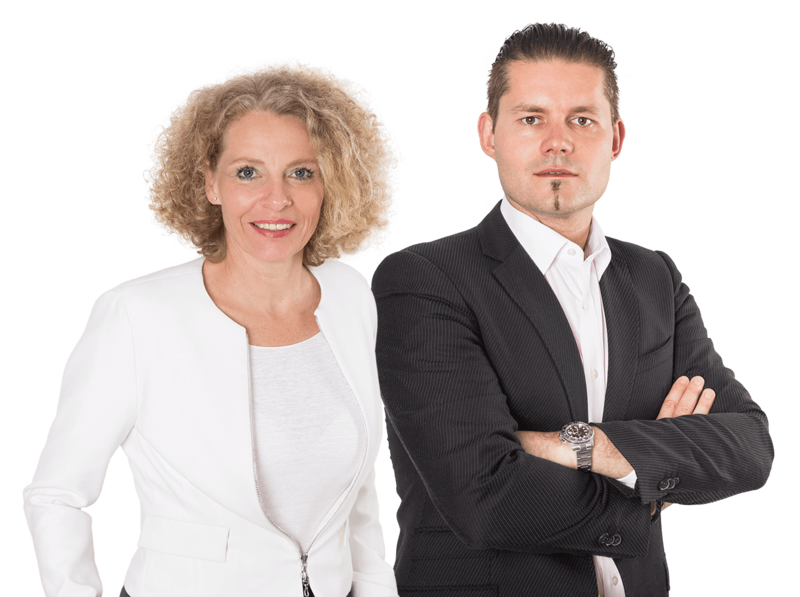 Since 2012, NF Forward GmbH is a reliable, trust-worthy business partner, facilitating one-face-to-the-customer for all technical and commercial support and services. Together with our partners we combine more than 25 years of relay experience. The NF Team is committed to support your business.